Enquire now. Join The Little Unicorn family - places now available. Discover The Little Unicorn approach. 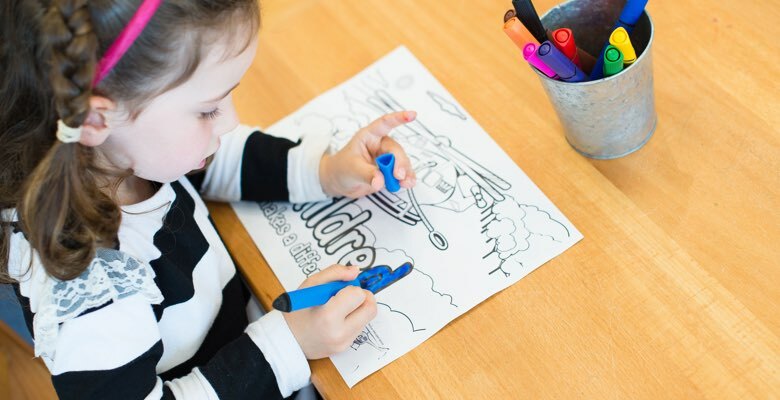 We provide a safe and secure environment that allows your child to learn and develop at their own pace. Meet The Little Unicorn team. We are family-owned and locally operated. We live and work in the communities we serve. 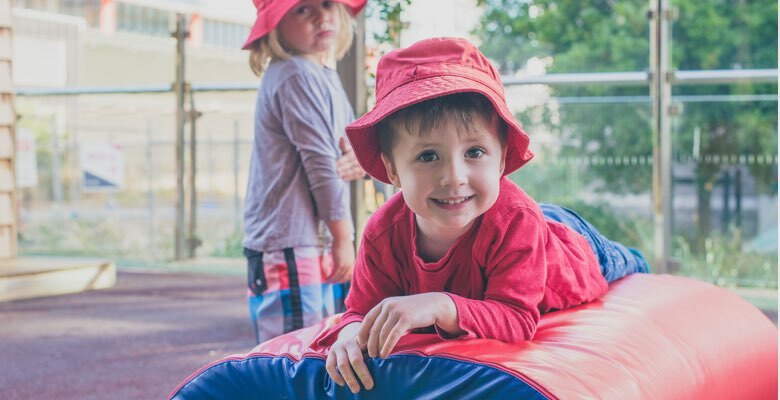 The Little Unicorn provides long daycare and preschool services for children aged from 6 weeks to 5 years across two locations in Newcastle, NSW. 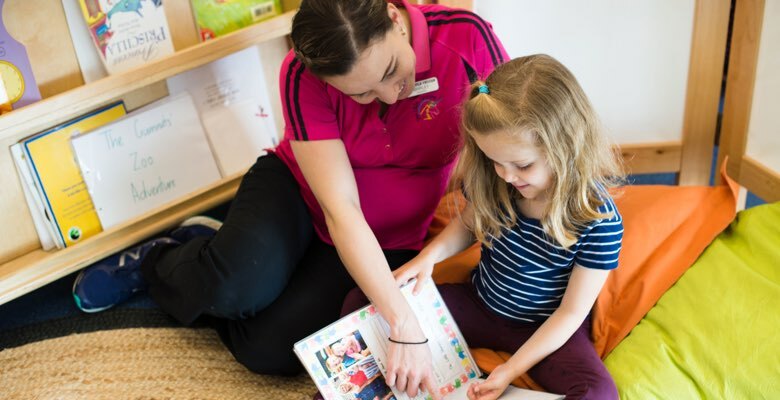 Our early childhood practitioners are experienced, highly qualified and passionate members of our family, ensuring that your child experiences best-practice engaged learning that builds towards success in life.